The mission of CTJ's Religious School, The Ohren Education Center, is to educate a new generation of Jewish leaders for whom Jewish values and traditions shape and guide their identity, and whose experiences create a foundation for lifelong Jewish practice and learning. 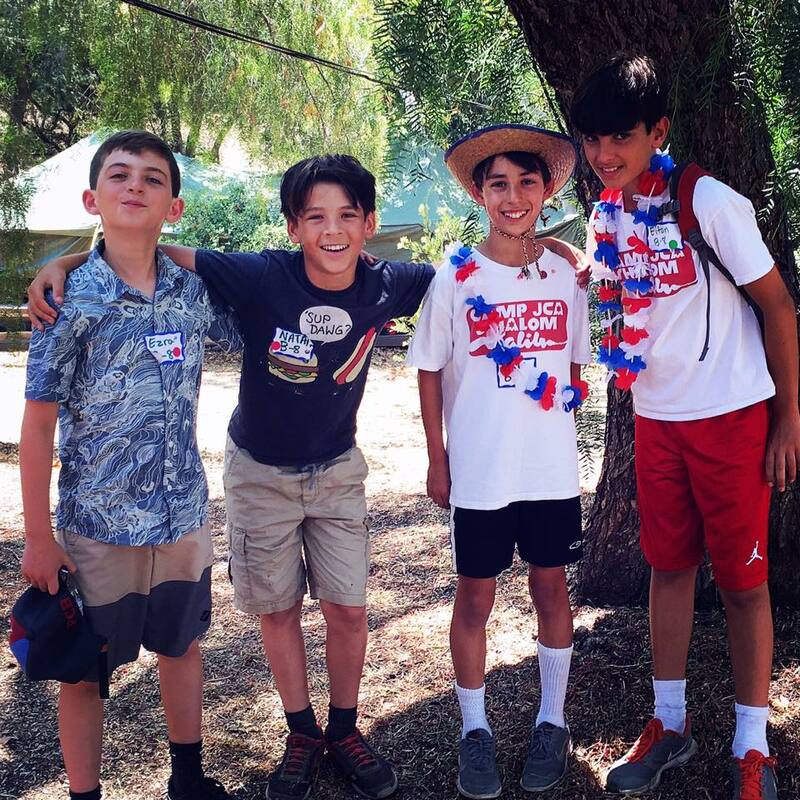 CTJ offers an innovative approach to Religious School for children in grades K-7 (and a successful post-B'nai Mitzvah program that meets once a week). Our program is a collaborative and innovative model that engages participants in experiential learning based on their individual interests and learning styles. We broaden Jewish learning and deepen Jewish living by providing experiences that engage students’ minds, bodies, and souls. Shalem Preschool will be renting space at CTJ starting in July of 2018. See their website for more information.